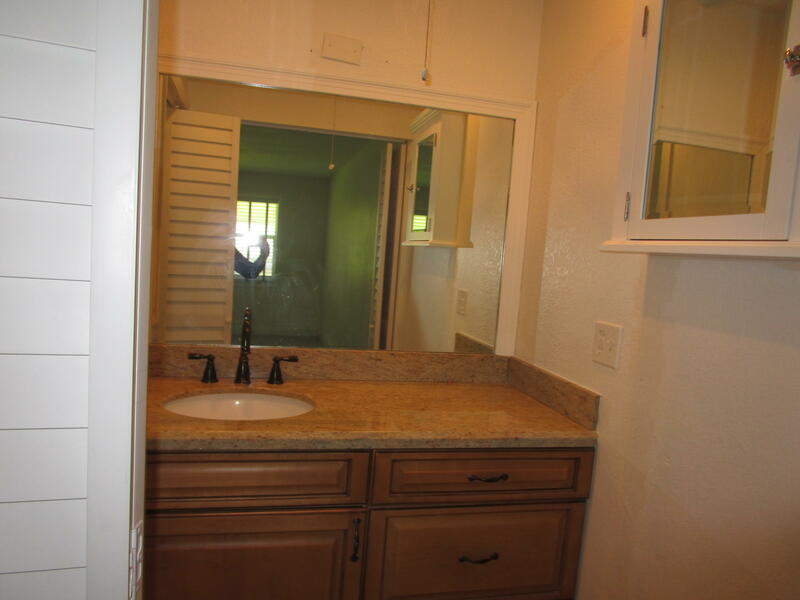 Show to your fussiest buyers. 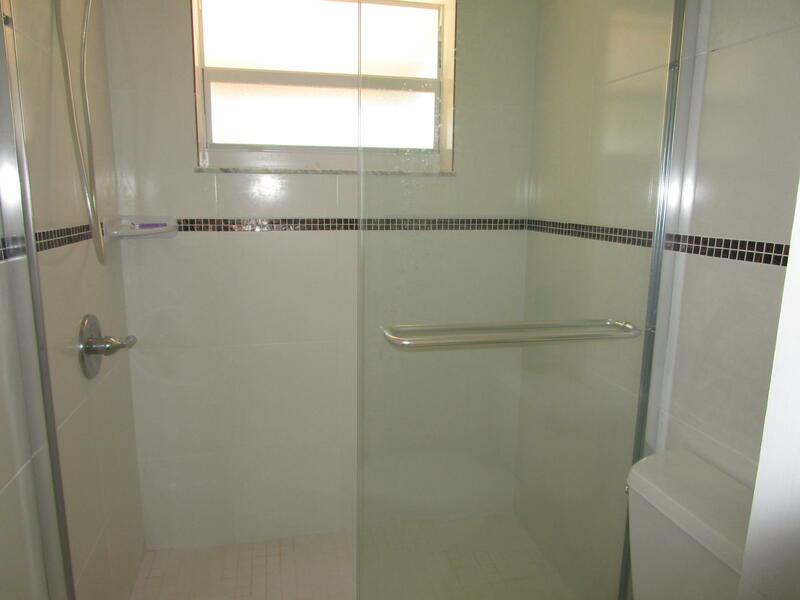 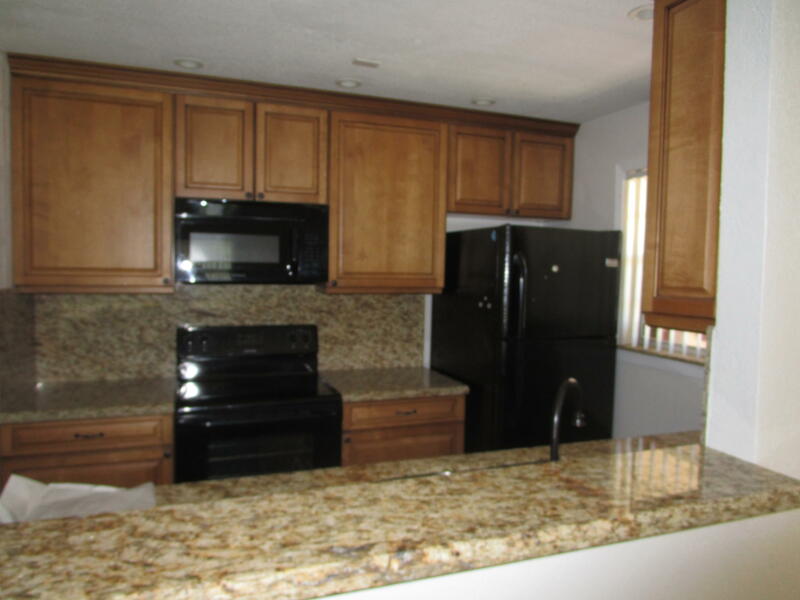 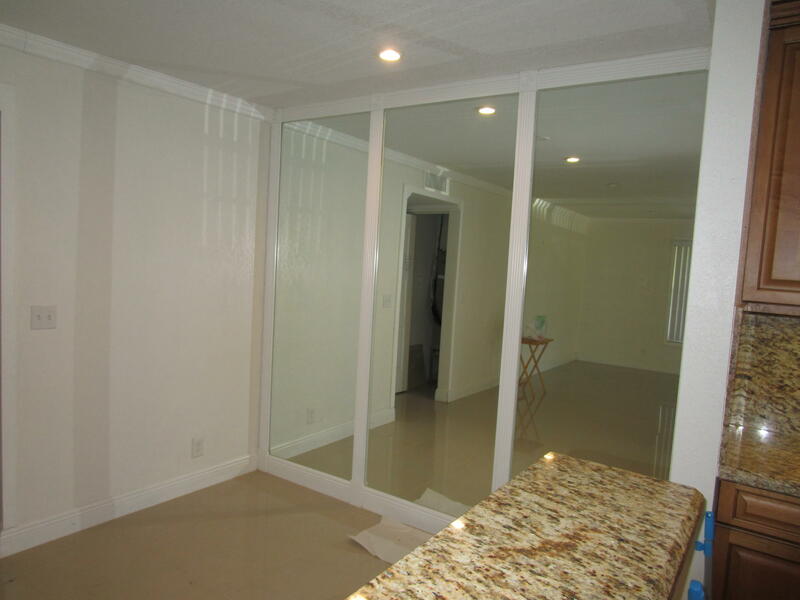 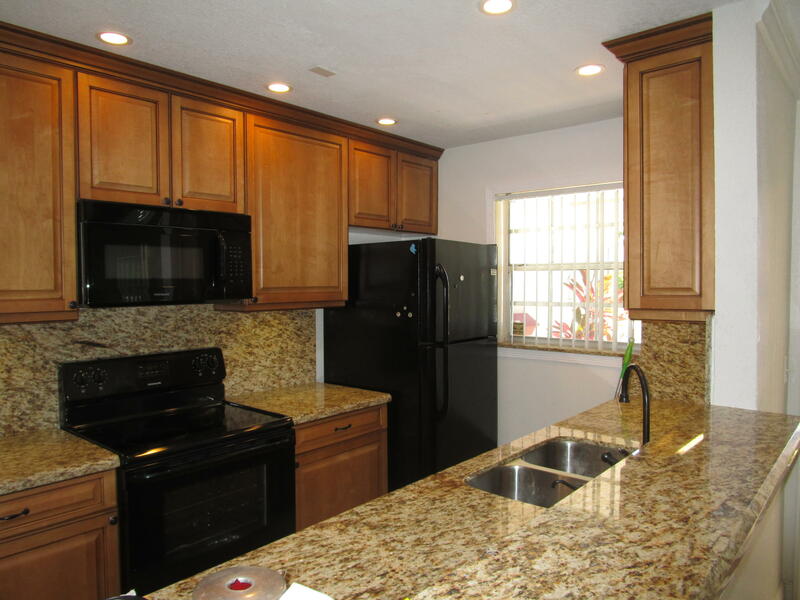 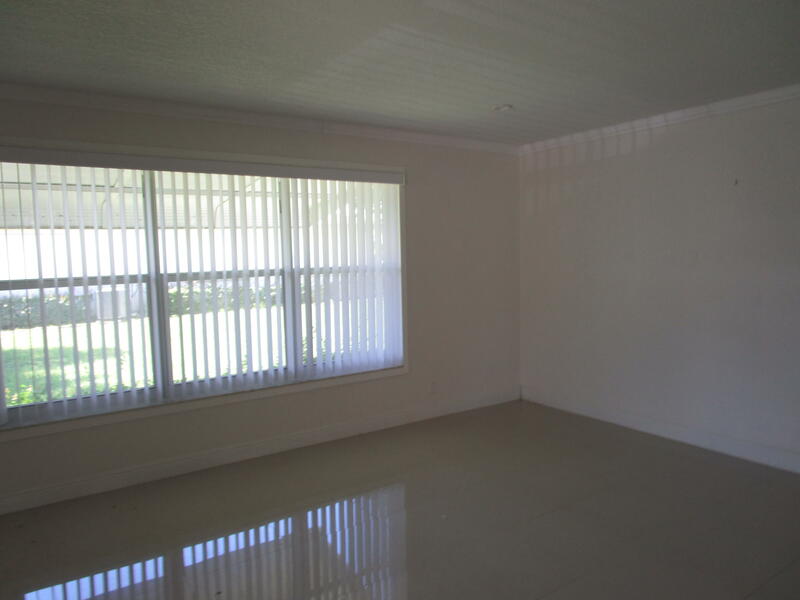 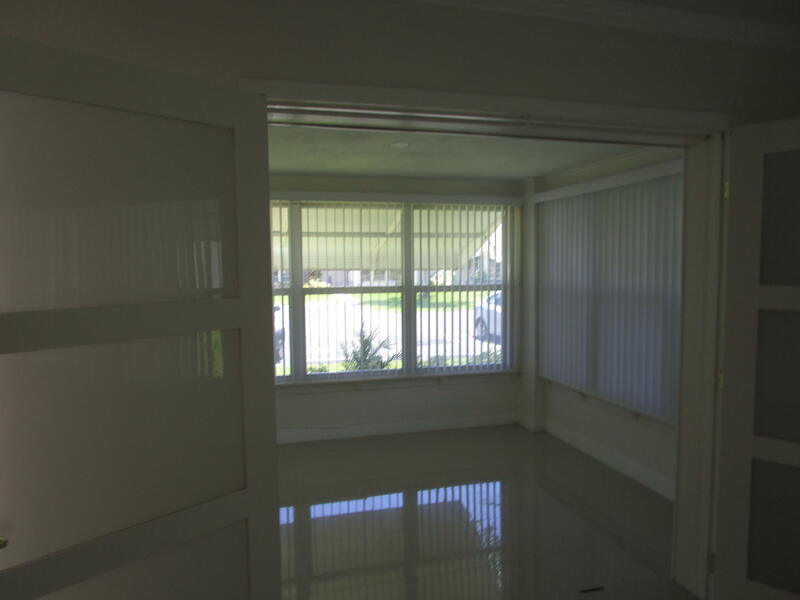 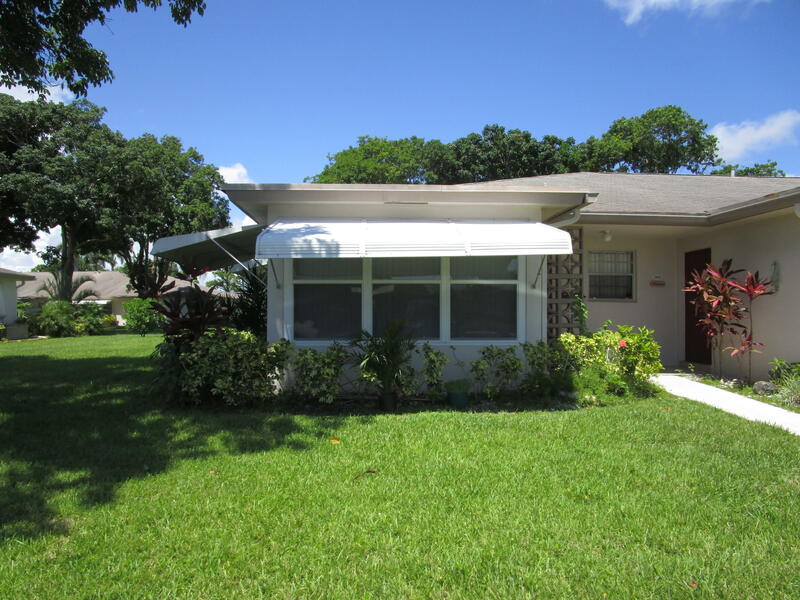 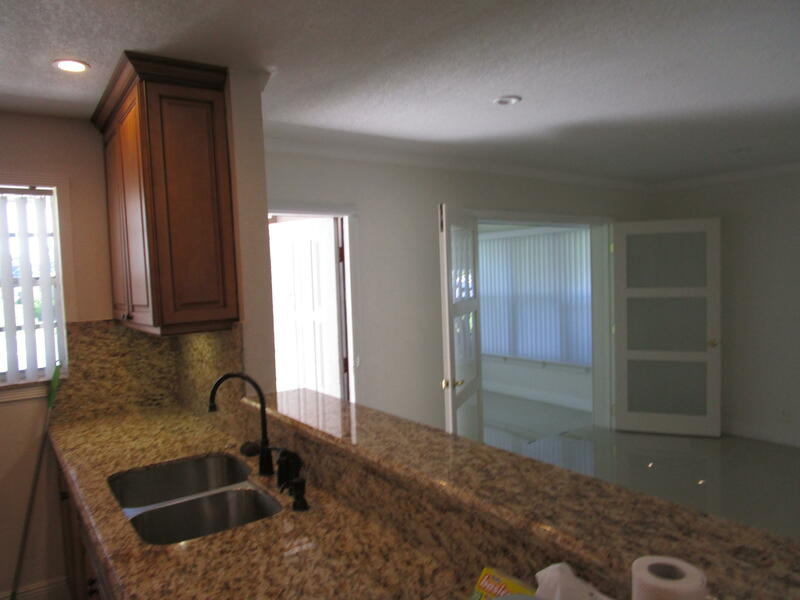 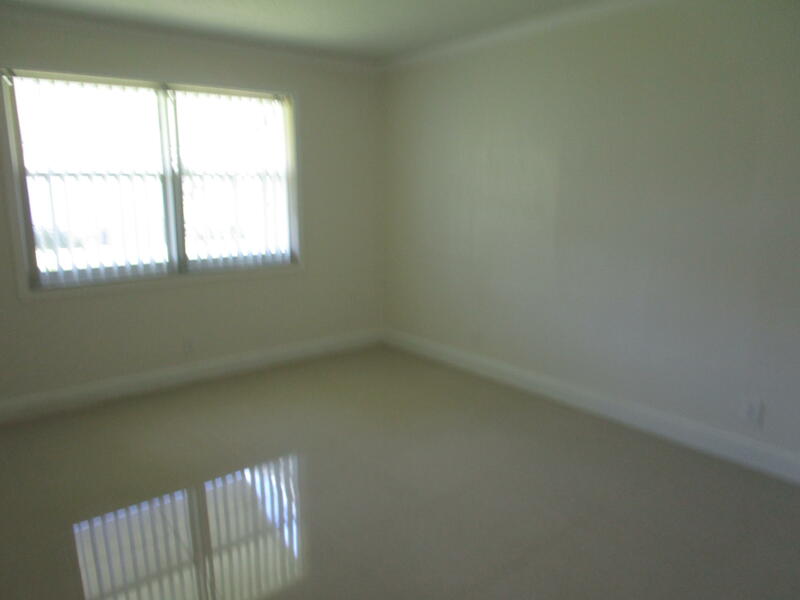 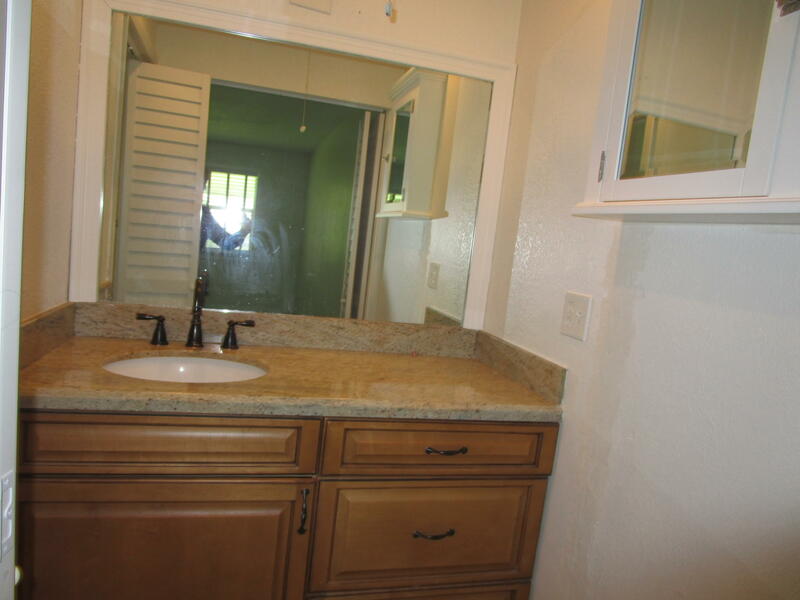 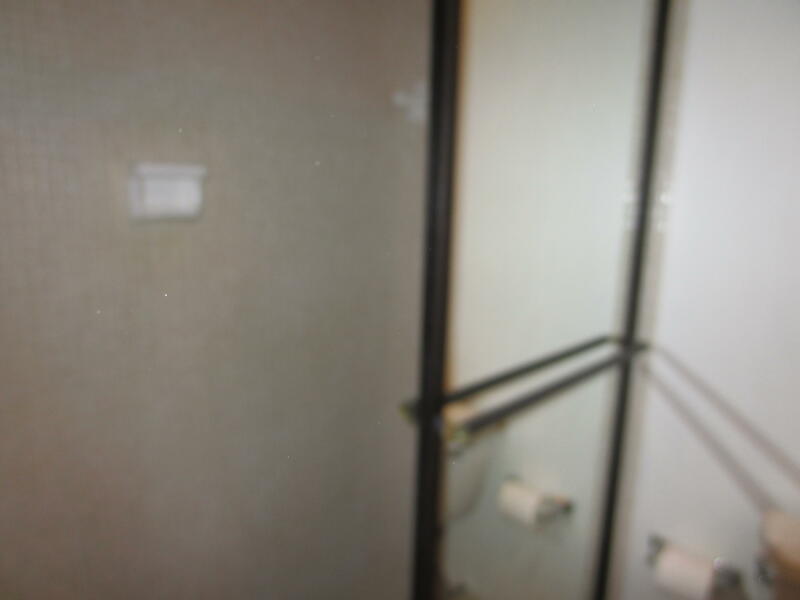 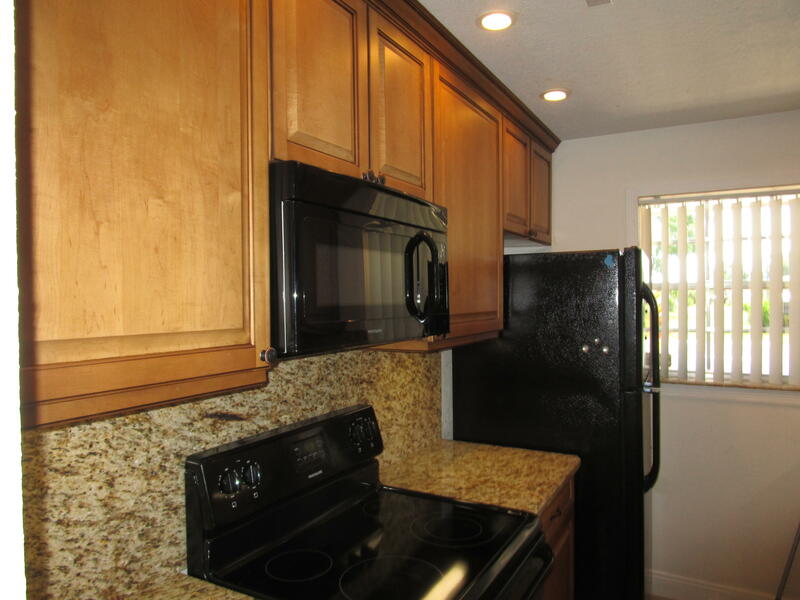 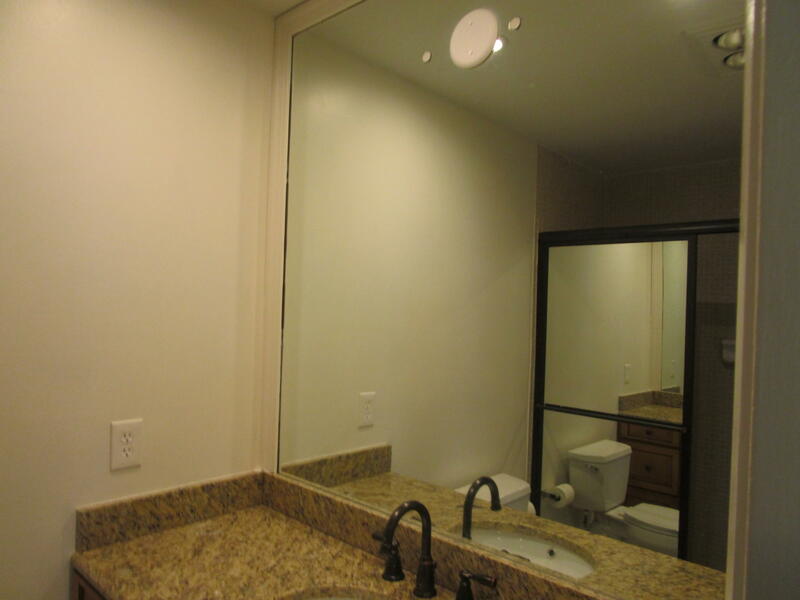 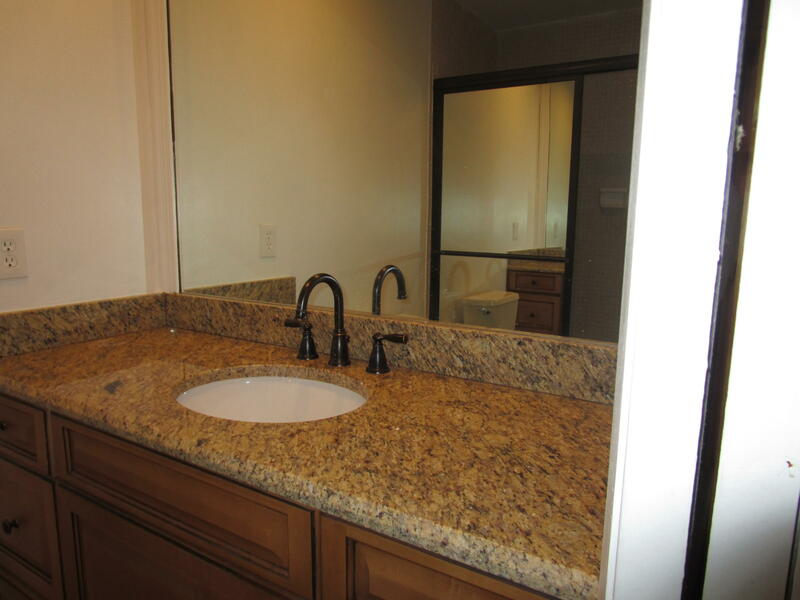 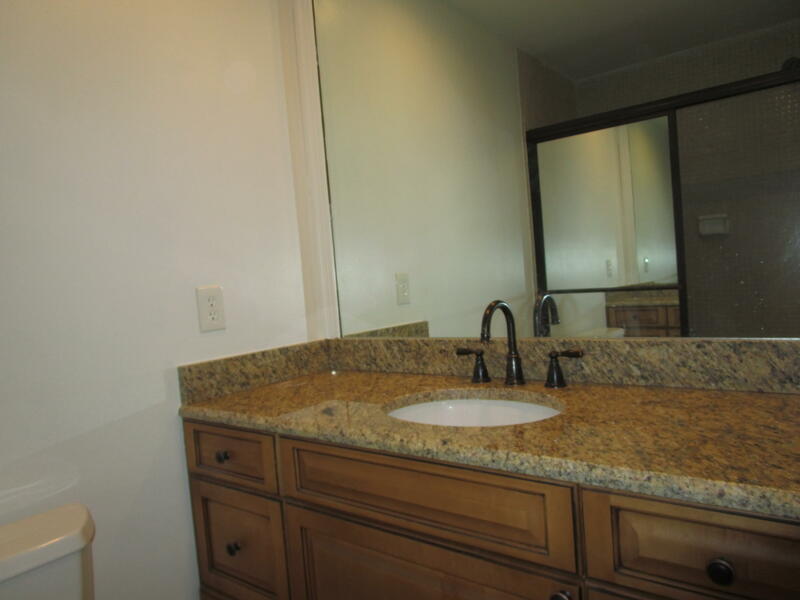 Remodeled 2 bedroom 2 baths with beautiful kitchen and bath cabinets all with granite counter tops. 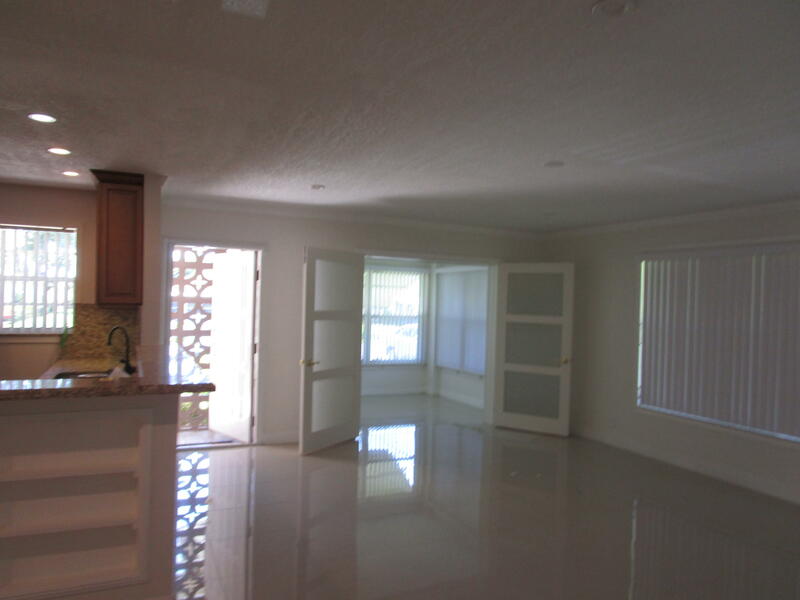 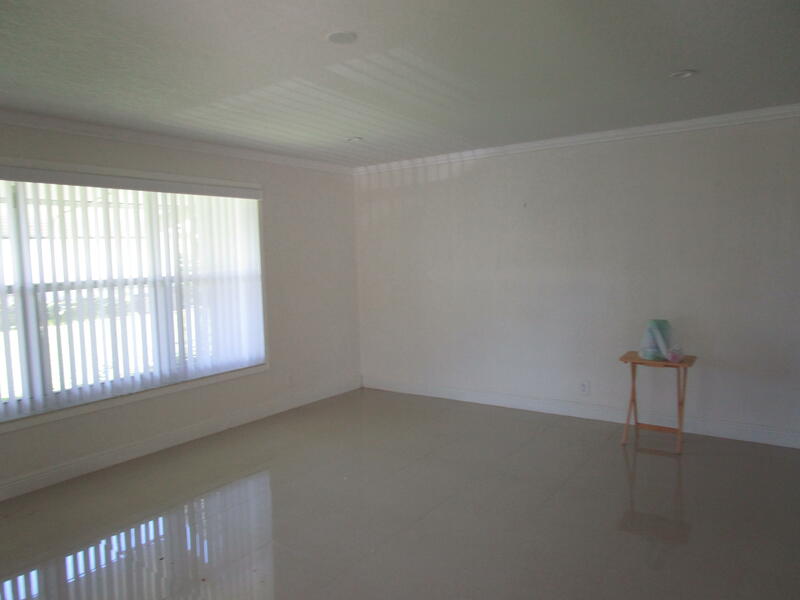 Gorgeous Large white tile floors thru-out. 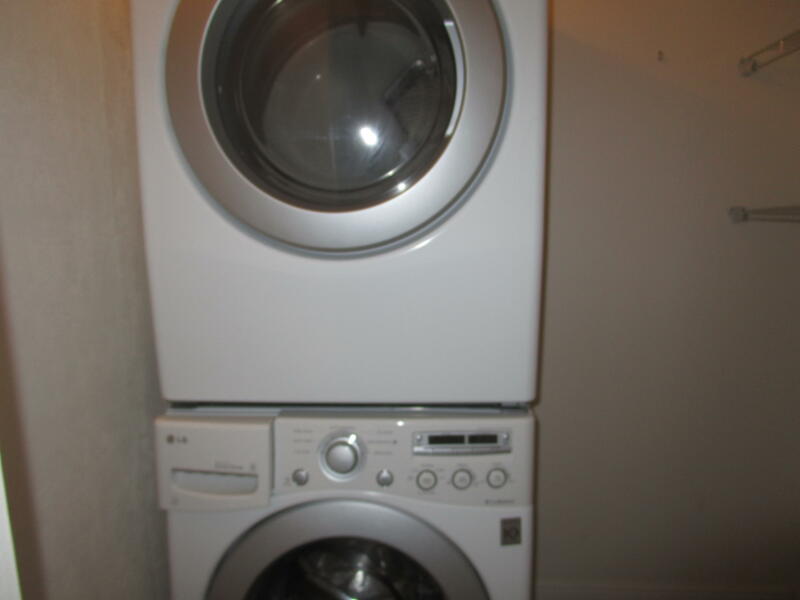 Washer and dryer inside unit.NEW 3 month old A/C unit and all new WINDOWS and window treatments. 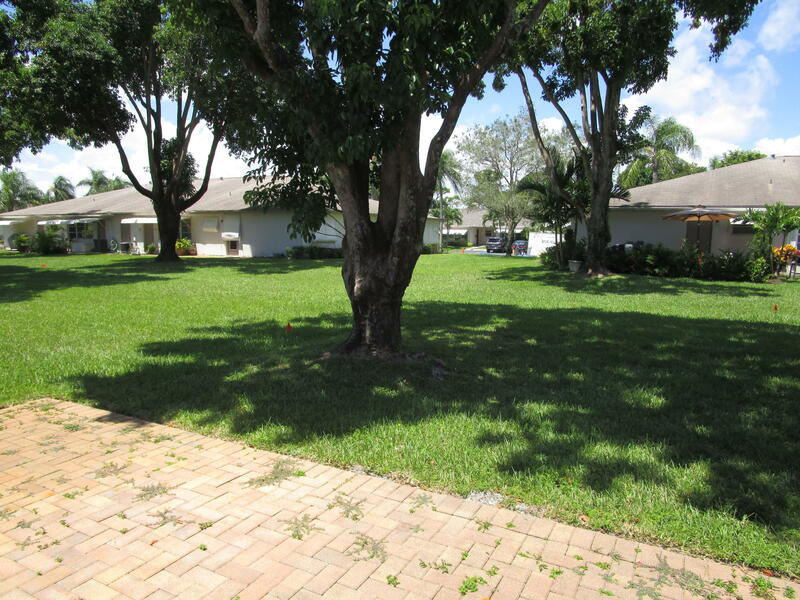 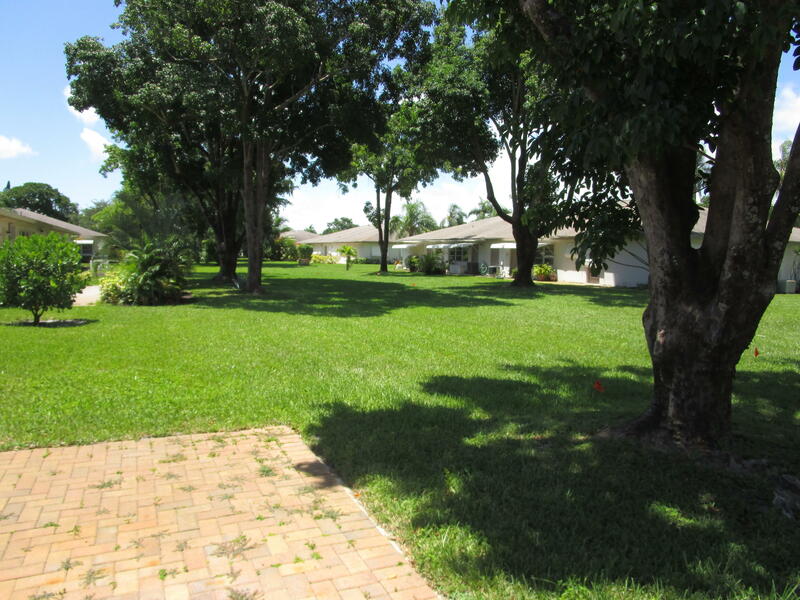 Large patio to entertain and enjoy FL. 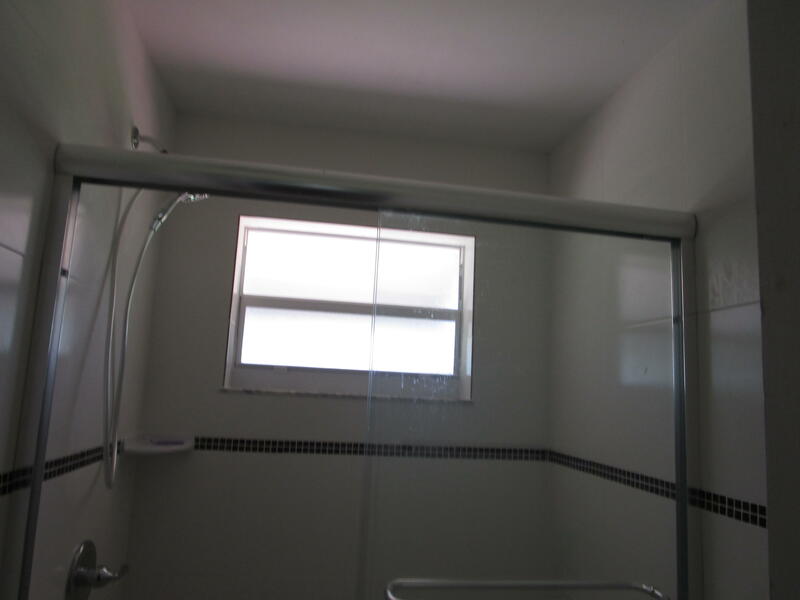 sunsets. 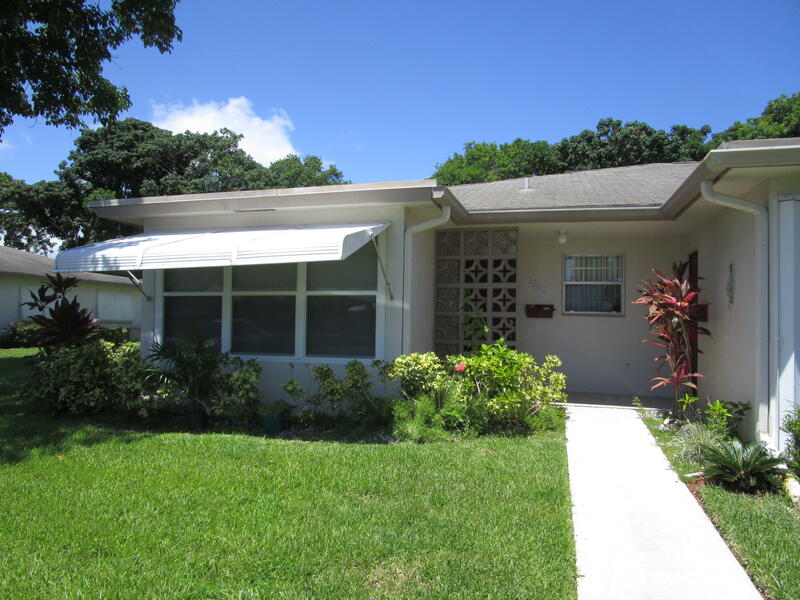 Close to golf, Beach and Downtown Atlantic Ave. 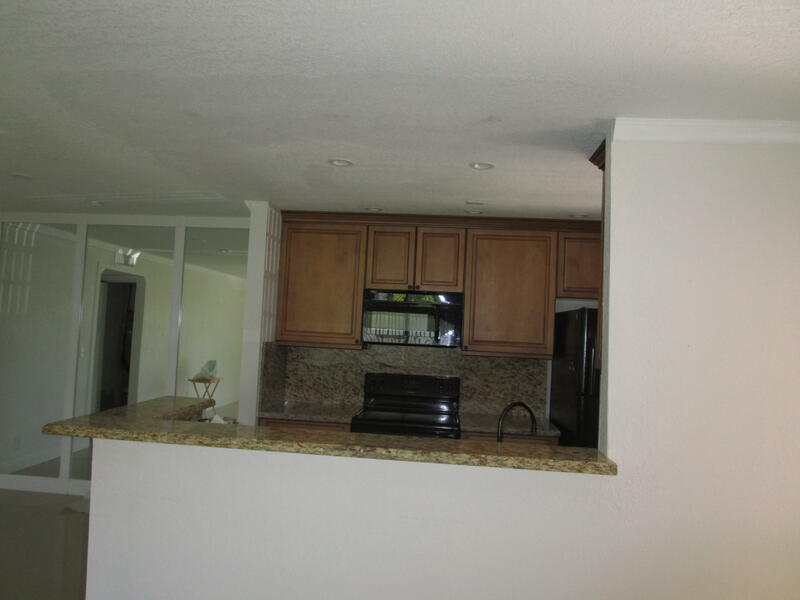 Very active section of High Point 6.